All India Management Association (AIMA), as the national apex body of management profession in the country is committed to enhancing the competence of management profession through its multifaceted activities. AIMA has a broad base of 67 Local Management Associations including two cooperating LMAs abroad, with a membership of over 30,000. AIMA is represented on the Boards of India's premier Business Institutions and also represented on Boards of Government bodies including the AICTE, National Board of Accreditation, National Productivity Council to name a few. 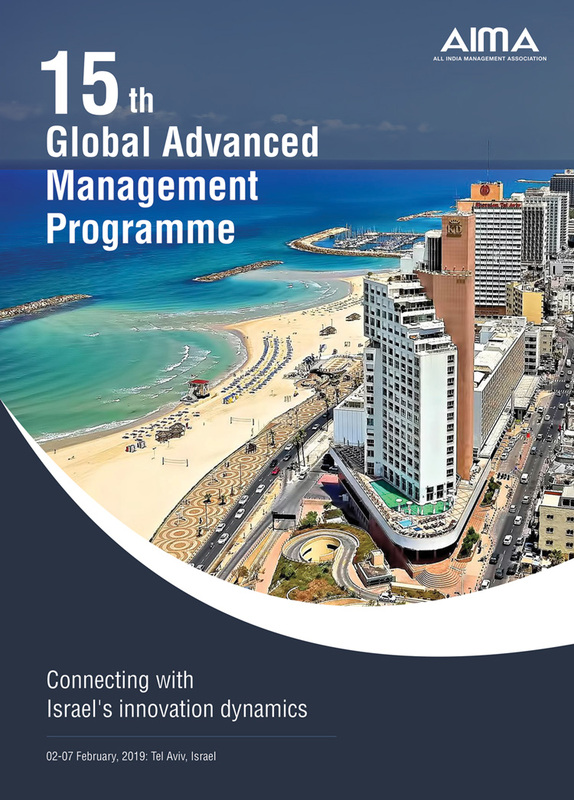 In addition, AIMA brings to the Indian managers, the best management practices and techniques through numerous foreign collaborations with professional bodies and institutions.